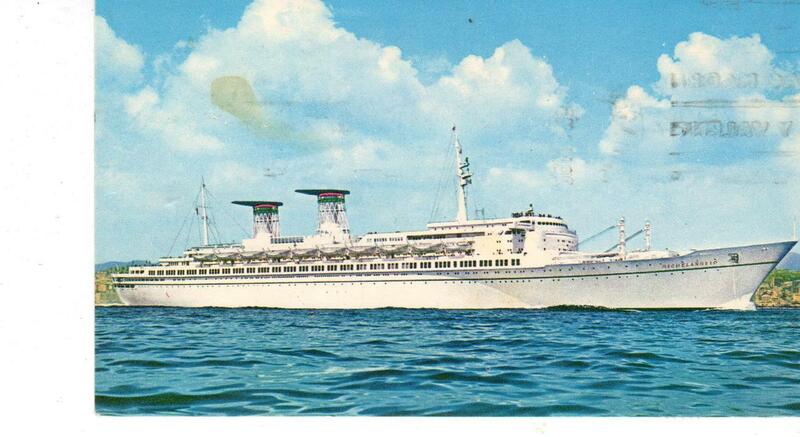 Ship Postcard - S. S. Raffaello SS Raffaello was an Italian ocean liner built in the early 1960s for Italian Line by the Cantieri Riuniti dell'Adriatico, Trieste. 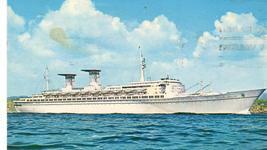 She was one of the last ships to be built primarily for liner service across the North Atlantic. 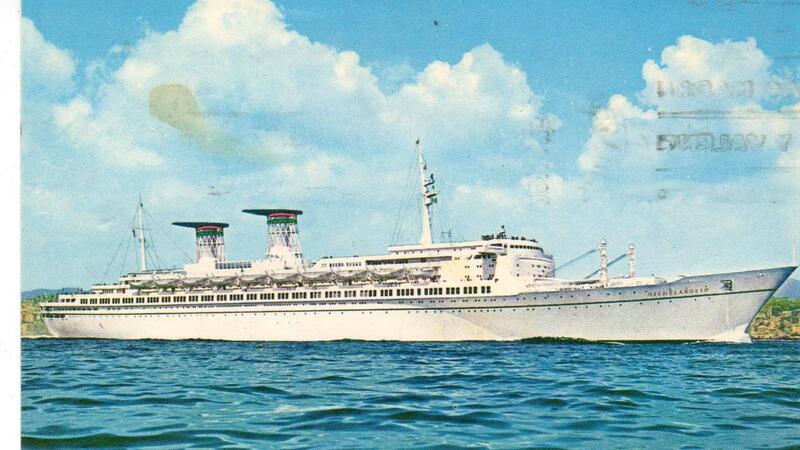 Her sister ship was the SS Michelangelo.